While Raj’s parents and Tanuja’s father try to arrange a marriage between the two with a help of a mutual friend, the evil stepmother comes up with a plan of her own—to marry her stepdaughter off to Sonu, a good-for-nothing idiot. 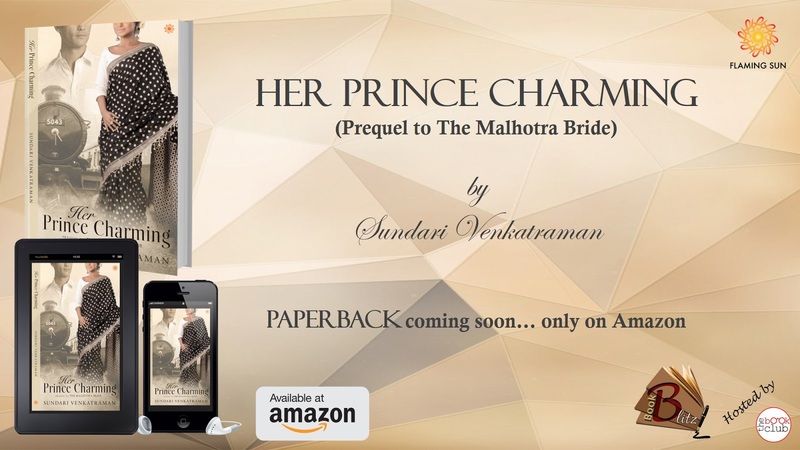 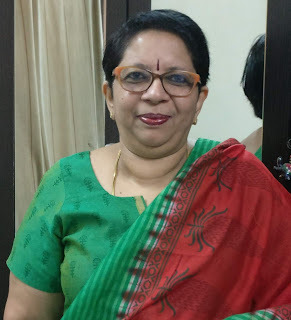 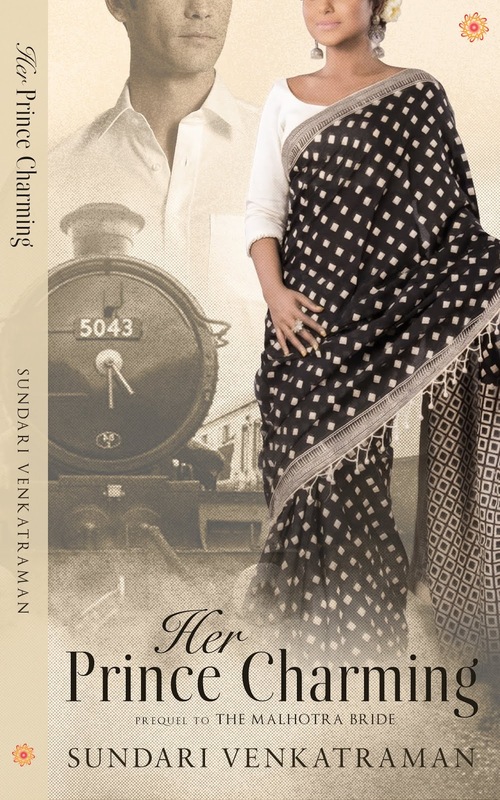 Sundari Venkatraman is an indie author who has 42 titles (38 books & 4 collections) to her name, all Top 100 Bestsellers on Amazon India, Amazon USA, Amazon UK, Amazon Canada and Amazon Australia in both romance as well as Asian Drama categories. 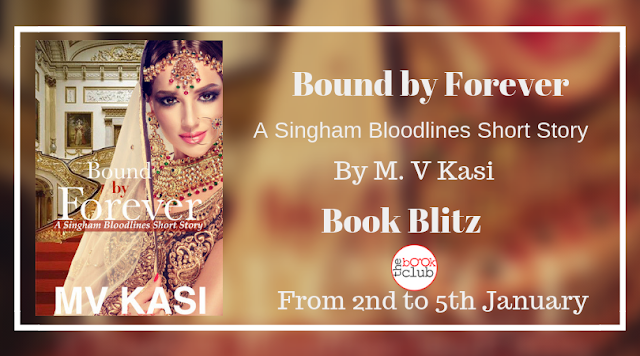 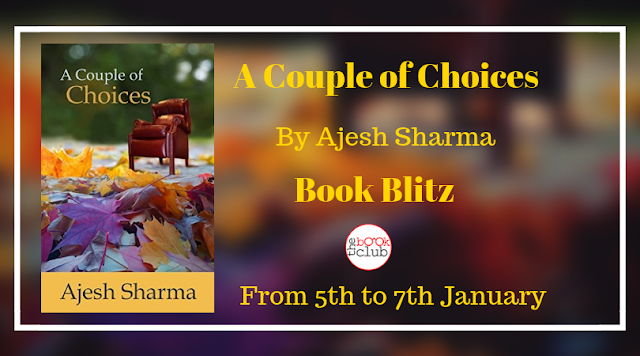 Her latest hot romances have all been on #1 Bestseller slot in Amazon India for over a month.